TransIP API - Giving You all the Freedom You Want. Our API uses the SOAP/XML proto. Our API comes standard with a PHP library. The TransIP API offers you the opportunity to use our services freely. 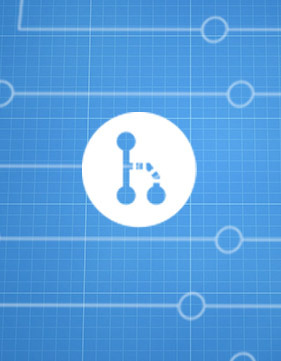 Download our API documentation and see how you can manage your BladeVPS, hosting and domains.